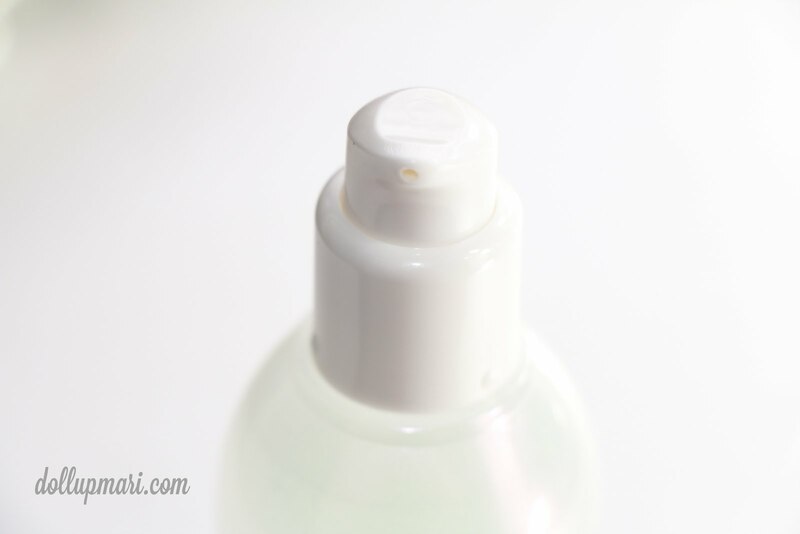 Since I haven't done any skincare reviews in a while, I thought it'd be nice to add in some skincare into the blog. So hooray for a new review! This review is on Etude House's Pearl Aura Brightening Essence. 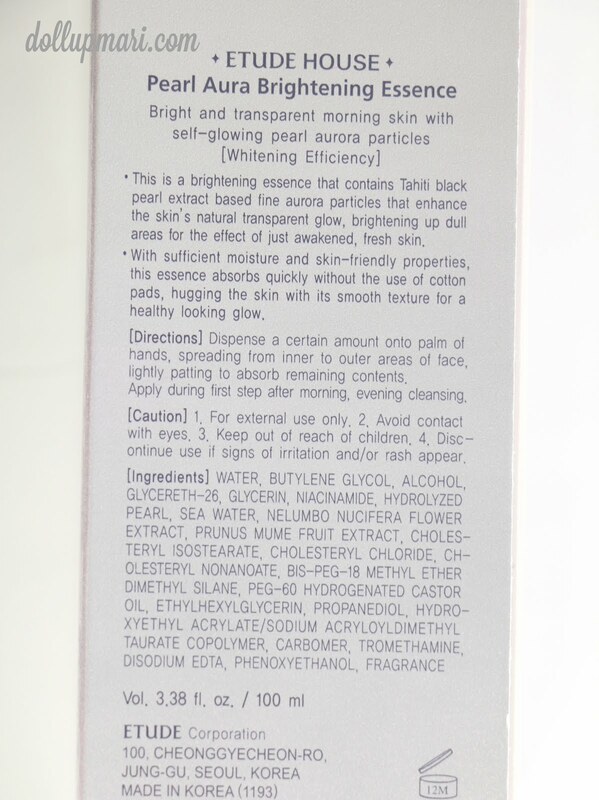 This is the product meant to be a concentrated serum for nightly use, to complement the other product in their product line which is a thin cream for morning and daytime use. Although you can also use this product in the daytime if you want to. Can I just say that the packaging is so regal? 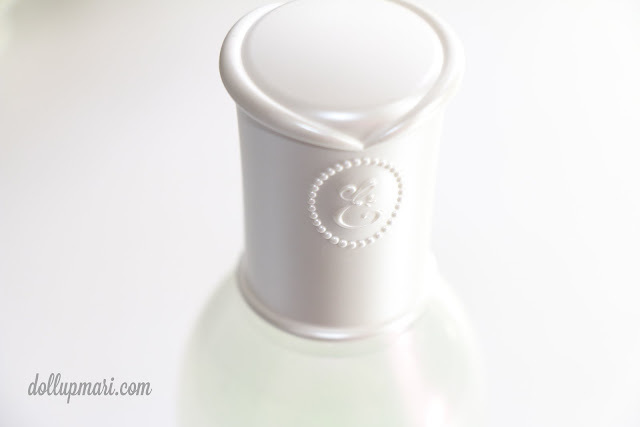 As in EH has always been on my mind when it comes to talking about brands with cute packaging. This product is definitely no exception. I don't usually make these fancy designs whenever I do product photography, but for this bottle, I was excited to add in pearls and seashells for a total pearl effect. The box it comes with is a normal box. No padding or bubble whatsoever since this bottle only looks like glass but is actually made of hard, durable plastic. For the concerned folks, these are the instructions, descriptions, and list of ingredients. 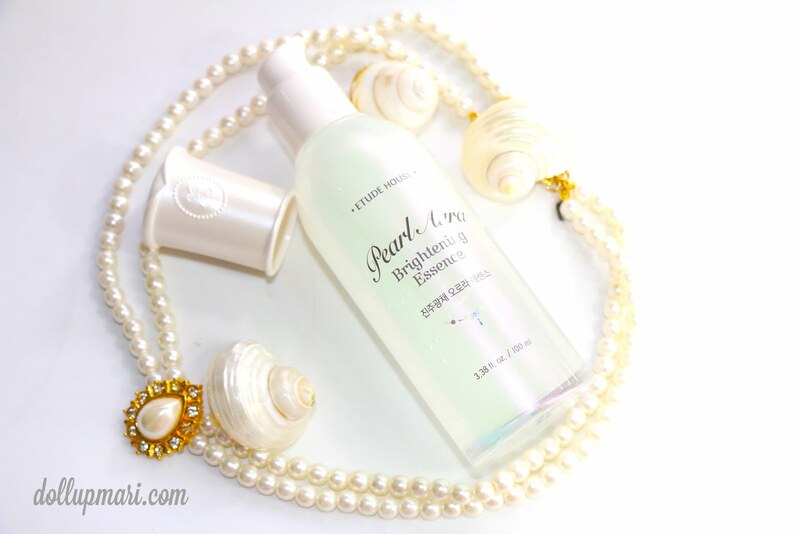 As seen here, the special ingredient in this bottle is the essence of the precious Tahitian pearl, to give the skin a nice, healthy glow. 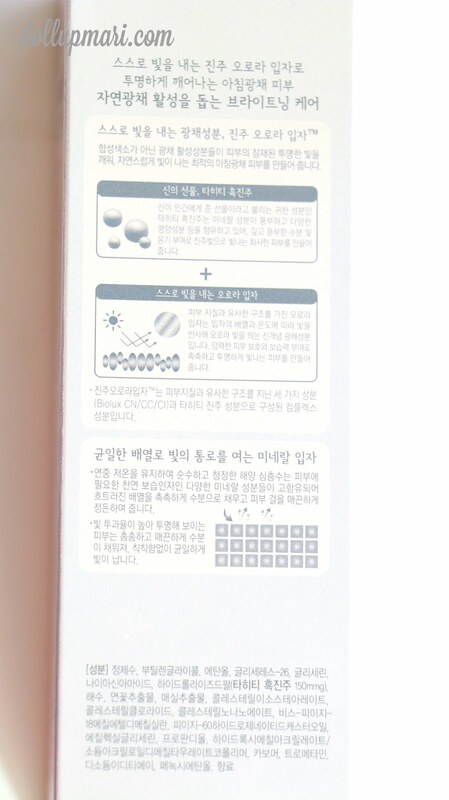 For the folks who can read Korean text, these are the Korean descriptions on the box. The first thing I'll personally say about this product is how I feel that it's so suitable for travel. It's at 100mL so I think it should go through most airports without any problems, and the bottle is also sized well enough that you can bring this in your suitcase without much hassle. It's probably not as small as those travel sized creams, but for a full sized product, you can kind of see that it isn't such a large bottle. Also, since you can use this day or night, you can basically bring this and it'll serve as your serum and moisturizer for the whole trip. Initially, I thought that I was the one who'll pour product out so I was so amused when I discovered that this baby came with its own pump. 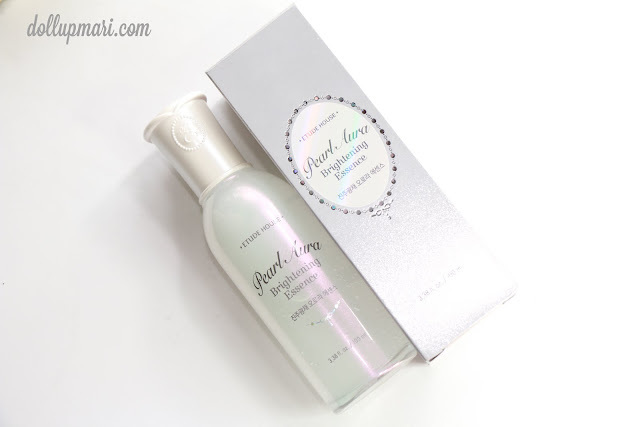 I'm actually happy I used this after using Hada Labo's essence because it became a good comparison point. The two products are similar in format, but different in effects, and I'll be pointing those out right now. This product has the consistency of contact lens fluid that's a bit stickier, but more or less, expect that you could barely feel that it's on your face. I think the best feature of this product is that it packs a lot of punch despite feeling super lightweight on the face. This feature is also very suitable to the Philippine climate because you have no sticky feeling regardless of how hot it is, or whether you're in an air conditioned room or not. I think you can relate to the feeling when your face product is so thick or emollient, or so slow absorbing, that fifteen minutes into application, all you can feel on your face are beads of sweat and dirt mixed with slivers of cream. With this product, thankfully, that doesn't happen. 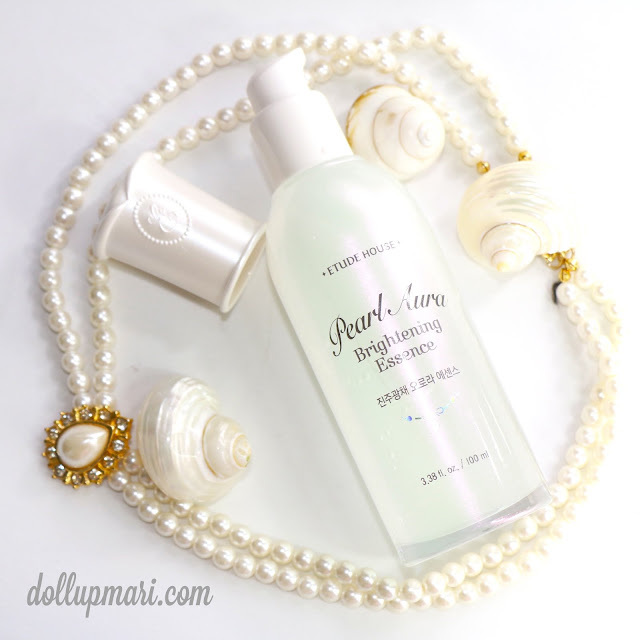 In terms of finish, it gives your skin a creamy, silky finish. I noticed this as Hada Labo tends to give the skin a moist, dewy finish. 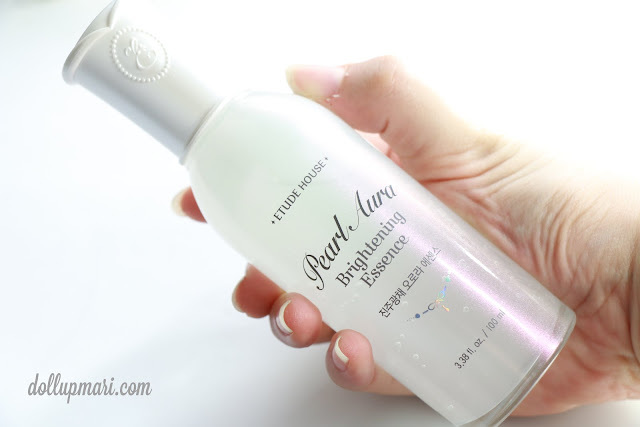 The hard part that I experienced in evaluating this product is its effects on texture refinement because Hada Labo's specialty is texture refinement with all the hyaluronic acid in it. When I started using this bottle, I already had improved skin texture, so I have no idea how it would have worked on the texture assuming I still had not started my Hada Labo regimen. However, I did feel that it had maintained the texture refinement payoff from my Hada Labo regimen so I do think that though this is not the main strength of the product, it also does relatively well in the arena. Also, for those who feel that my skin is too bumpy, I think that this is more of a hormonal thing (time of the month tee hee), and that my comments on texture refinement are on the general characteristics of my skin on a normal basis. I think the more main thing you'll notice, though, is the brightening and the glowing part. I am on the fair side so skincare will more or less not make me significantly whiter anymore, and I evaluate products more on the glow they give. 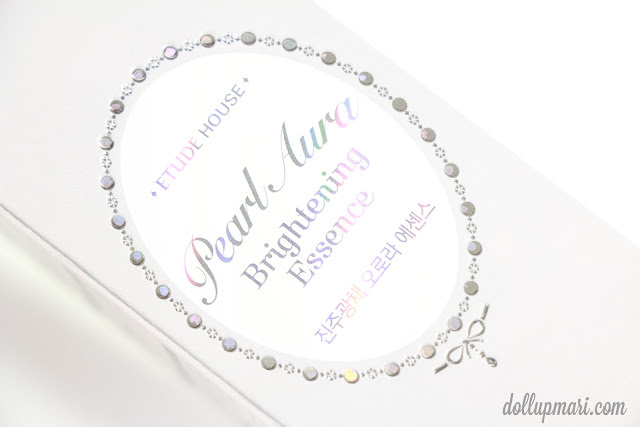 This product is definitely the best in the glow and aura part, as it was noticeable (although not photograph-able huhuhu) that I had this glow while using this product. 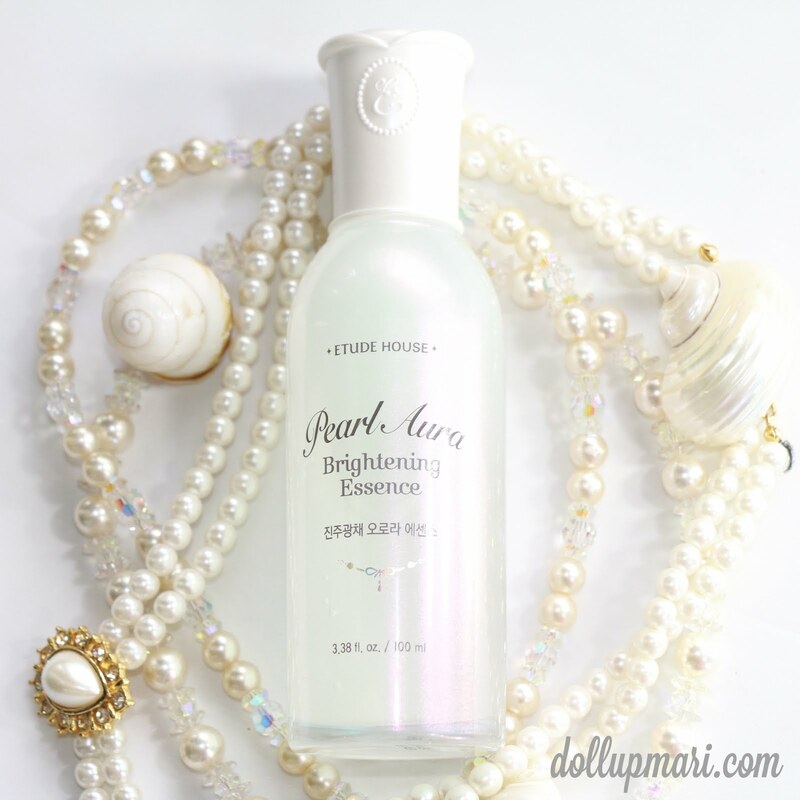 It's one of the few products that promise brightening that really follows through. 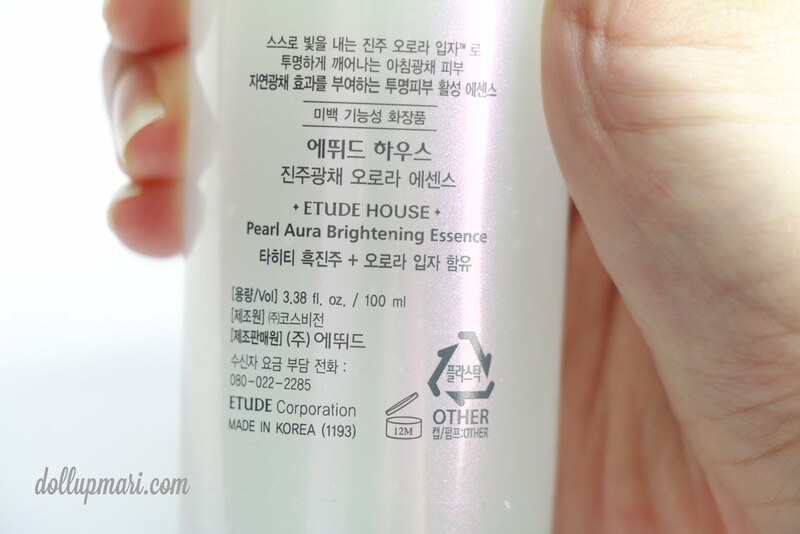 In fact, when I was using this product, my grandmother praised me for having really beautiful skin. I was shocked because my grandmother barely says anything about me, or even more so my skin, so her comment must only mean that this product is really special. To add, even my friends also felt that my skin was nicer than usual. If anything, they were better reviewers of this product than me as they were able to pinpoint all sorts of things on my skin. The only downside I have to point out about this product is that while it's great for travel, the serving size is quite small relative to its price. I got this for Php898 less 10% (due to the SM 3 day sale), for 100 mL (Php8.082/mL on sale and Php8.98/L on a normal day), while my Hada Labo serum is at Php850 for 170 mL (Php5/mL). I make an effort not to use too many pumps each day as I'm trying to keep this weith me for at least 6 months. 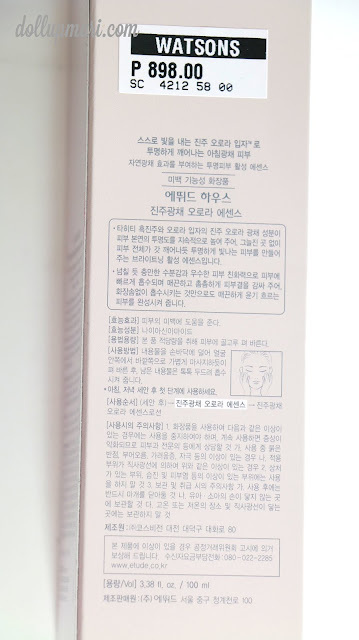 However, I do give props that this has really good packaging with the aesthetic feel to it and the pump (Hada Labo comes in a simple bottle with no pump), and for those who want to improve dullness in their skin or lighten their skin up a bit, this is a really good product to try. 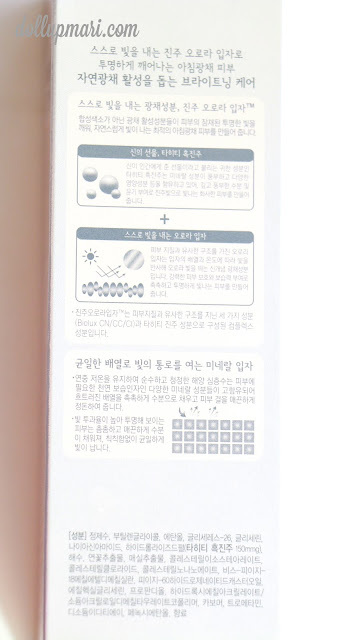 The product, overall, is really good in taking care of the skin, and the packaging is also impressive. If you can try to control your number of pumps and learn to spread the product quickly and evenly on your face and neck (I use one pump for the face, and one pump for the neck), I think you'd be able to use this for 6 months or more assuming you use this everyday, once a day. Though it's a bit pricey, the effects of the product are good enough for me to say that this is worth buying at this price. 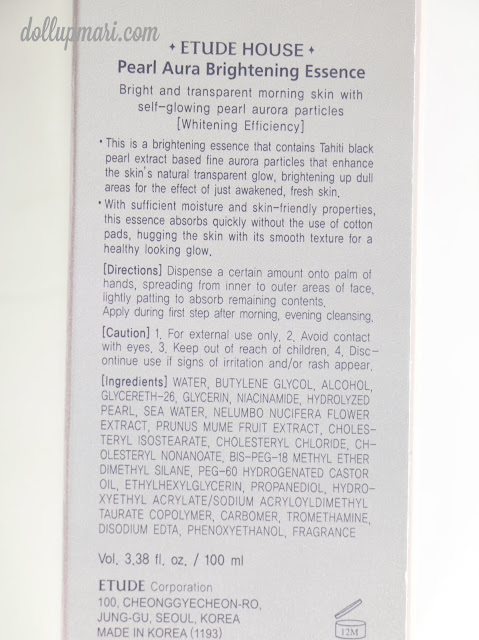 This is definitely a holy grail product, and I'd honestly buy this again and again once this current bottle is used up! Glad to know whitening creams like these exist in the Philippines and in Watsons no less!